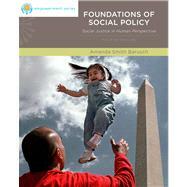 , by Barusch, Amanda S.
This new book for courses in social policy explicitly addresses the questions and dilemmas inherent in the pursuit of social justice. 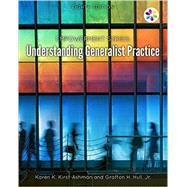 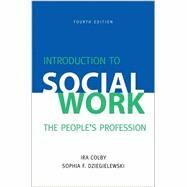 Organized in four parts, users develop a framework for analyzing policies and programs in terms of social justice and examine social justice from several philosophical perspectives. 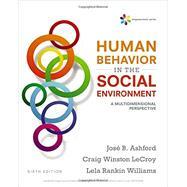 Poverty, health care, mental illness and addiction are discussed as well as theories of oppression and the challenges faced by populations that have faced oppression are addressed. 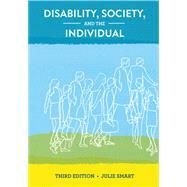 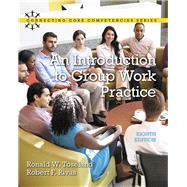 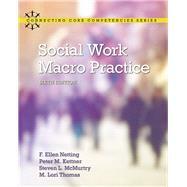 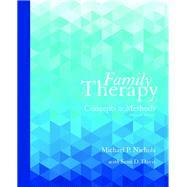 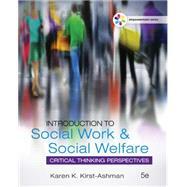 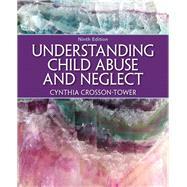 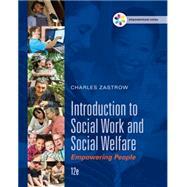 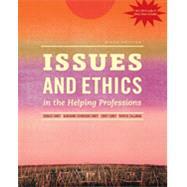 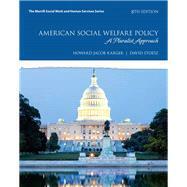 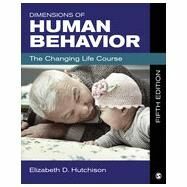 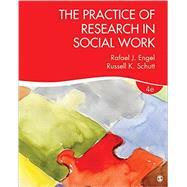 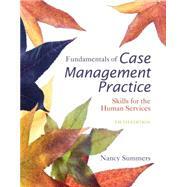 The topics lead up to the policy practice of social work in the future.